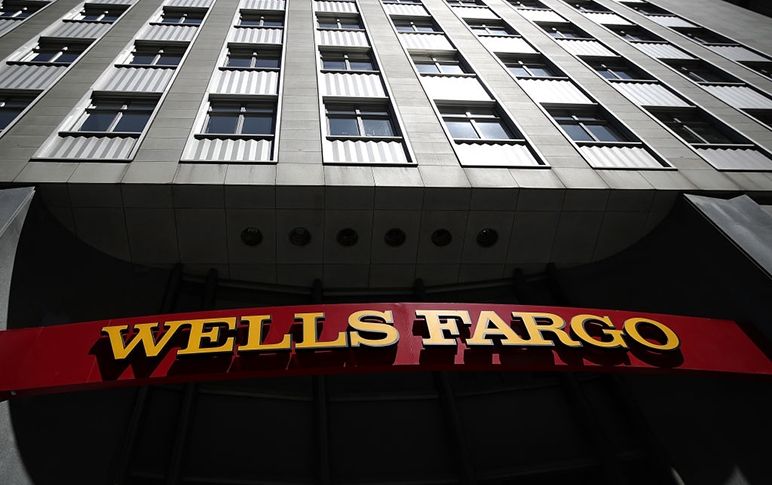 (Bloomberg) — A federal judge said he’s not ready to sign off on Wells Fargo & Co. collecting $240 million in insurance payments from 20 bank officials in connection with the lender’s unauthorized-accounts scandal — even though the settlement was touted as the largest-ever of its kind. 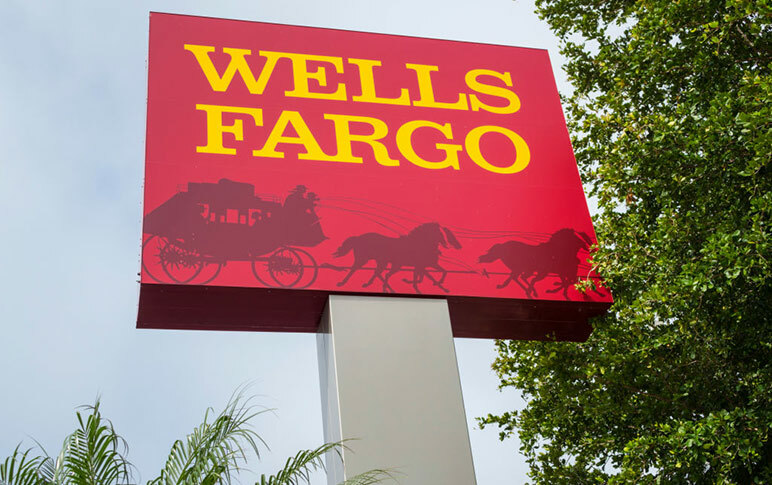 While the attorneys who drafted the lawsuit settlement said its total value is $320 million because it includes corporate governance reforms, the San Francisco judge said he can’t determine whether the accord is fair to the shareholders who sued the bank’s officers and directors without knowing how much legal exposure they would face if the case went to trial. 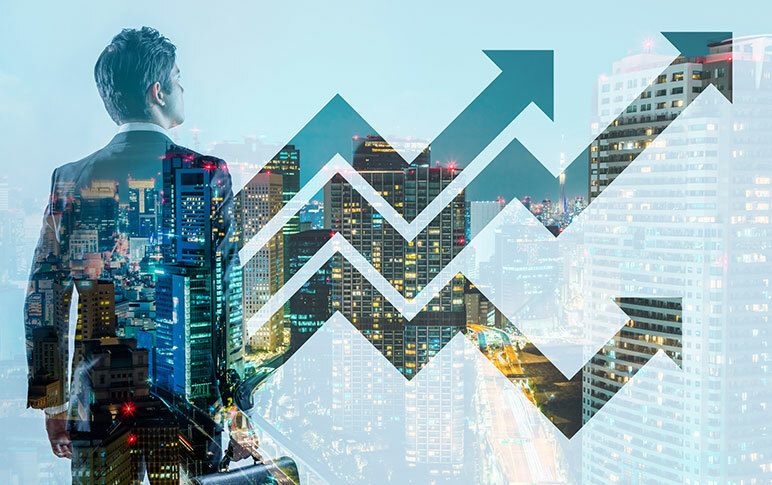 He directed the shareholders’ attorneys to file more information by April 11 and postponed a settlement approval hearing. 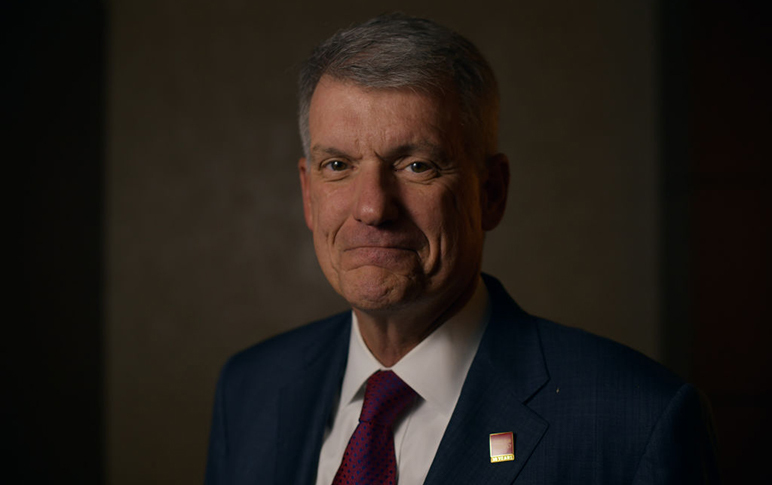 The comments from Powell echo sentiments made public by the Office of the Comptroller of the Currency last week during Wells Fargo Chief Executive Officer Tim Sloan’s hearing in front of the House Financial Services Committee. OCC spokesman Bryan Hubbard said the office is disappointed with the bank, citing an “inability to execute effective corporate governance and a successful risk management program.” Rebukes from two of Wells Fargo’s most important regulators in as many weeks show that Sloan is not yet convincing the right people that he’s turned the bank around. 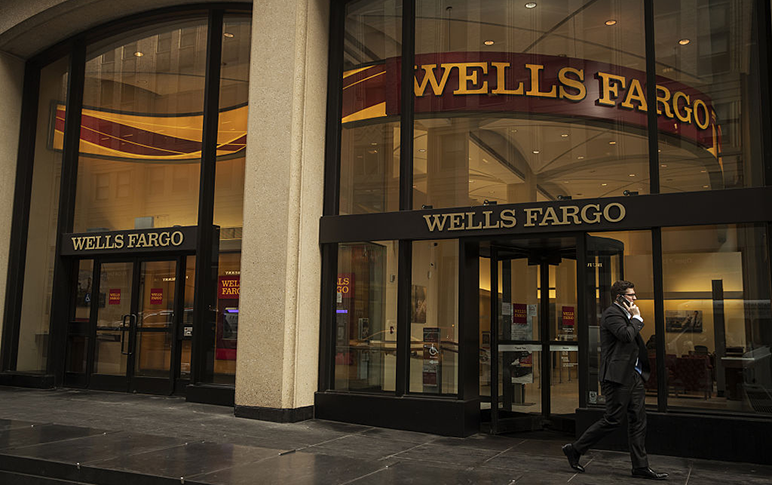 Shares of Wells Fargo fell 2 percent Wednesday, their worst drop in over a month. They’ve lost 900 FA’s–epic fail by Team Kowach.